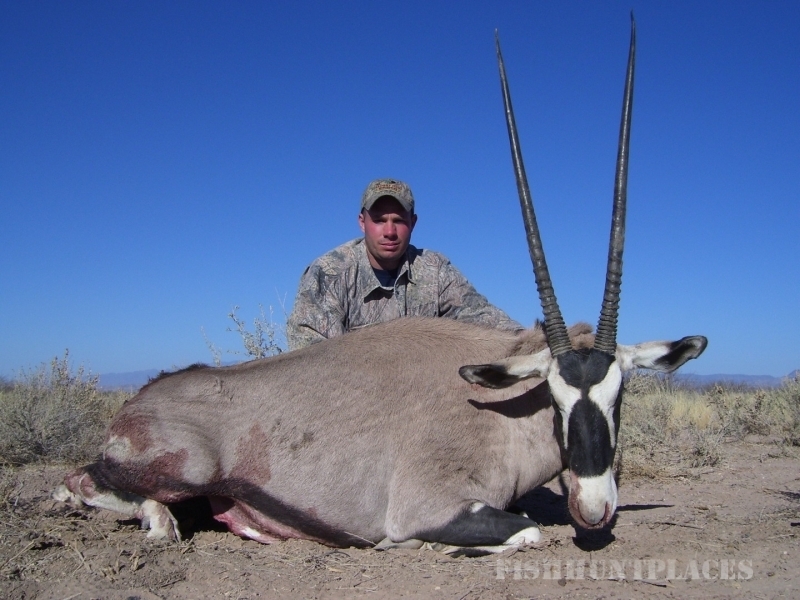 Freedom Outfitters is now offering consultations on your hunting property. Already own the property and want to mange your wildlife yourself but not sure how. 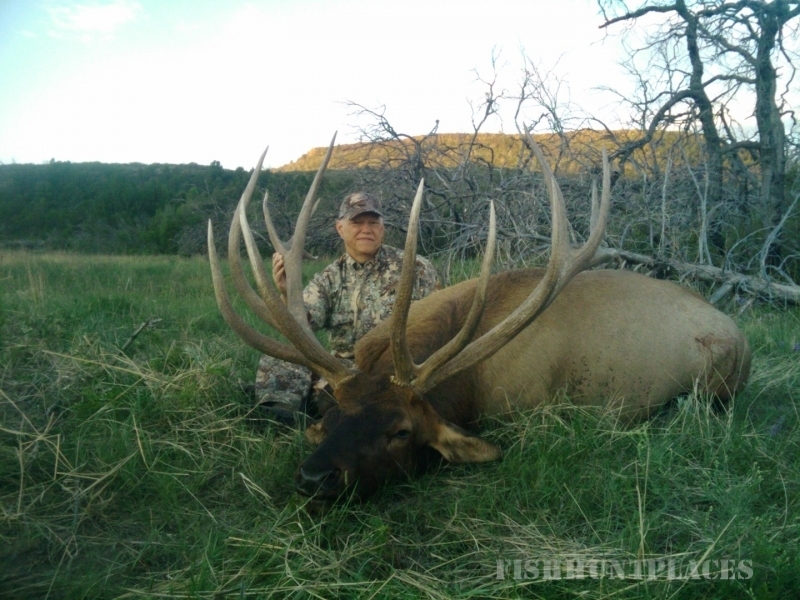 Let Freedom Outfitters help you get where you want to go. 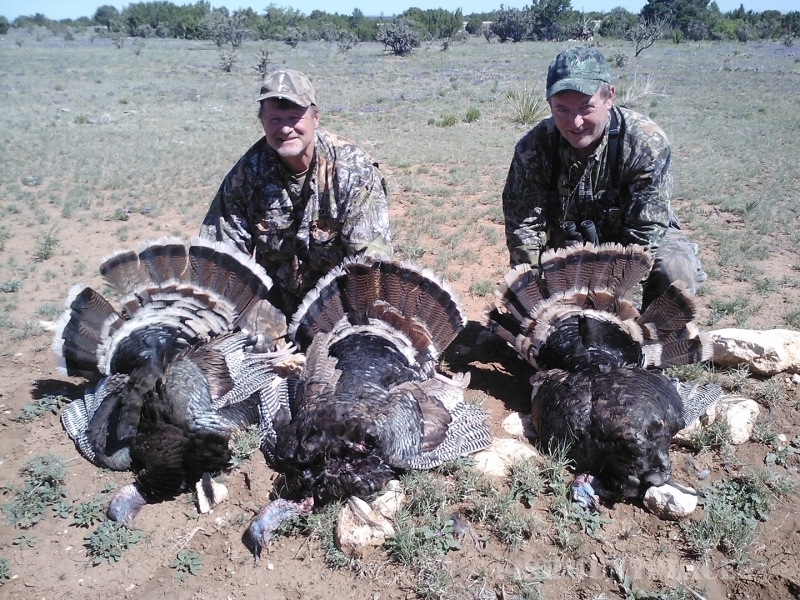 Cody Hazen, owner/guide of Freedom Outfitters, has the knowledge and experience to get you where you need to be. 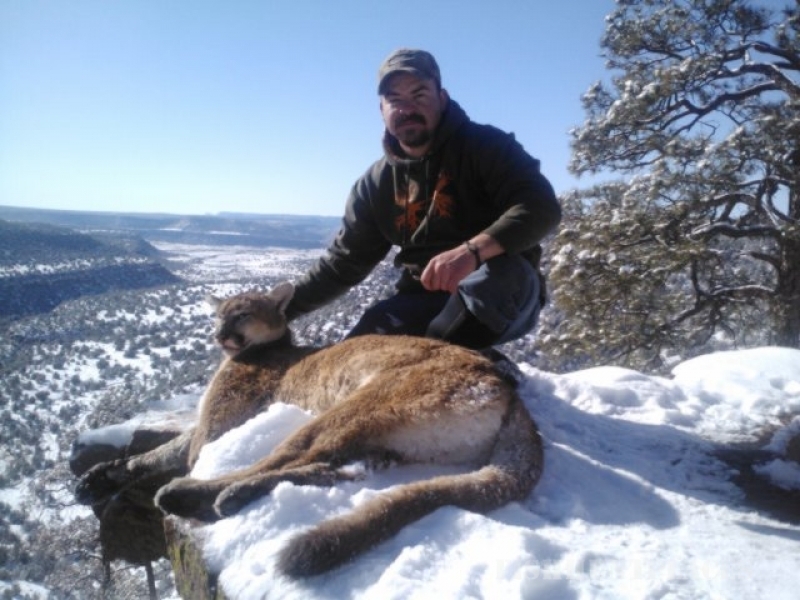 He has a Bachelors degree in Wildlife Science and Minor in Biology from New Mexico State University. 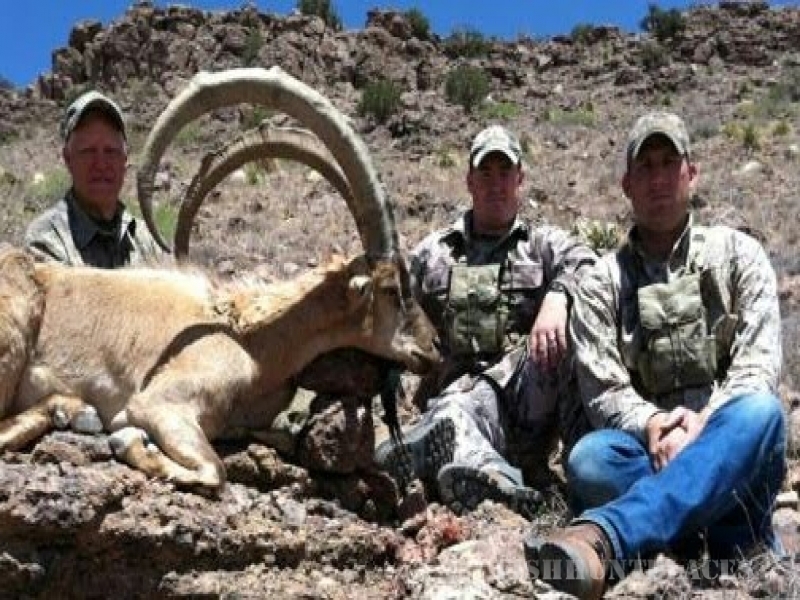 He has also been in the hunting business for over ten years and knows what it takes to manage whatever species of wildlife that New Mexico has to offer. We have partnered with one of the best habitat improvement company's in the state and now offer wildlife management and consultations for your properties. Give us a call to discuss your property.